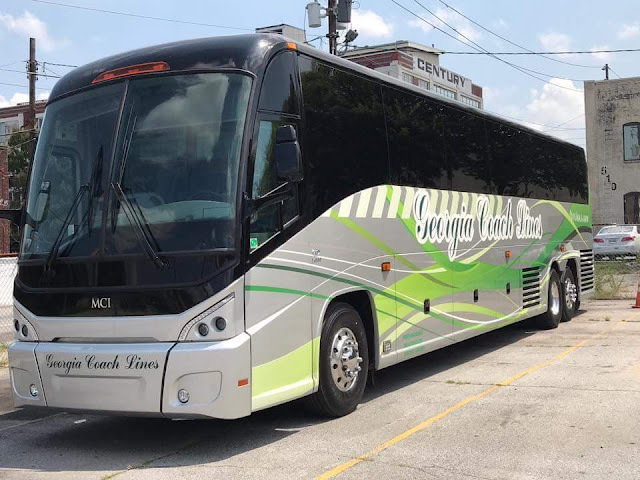 If you see a Georgia Coachlines Charter Bus rolling through the parking lot of your favorite Thrifting Atlanta store, don't be surprised! It's just me and my Thrifting Atlanta crew. I am so excited to host the January 26th Thrifting Atlanta Bus Tour. Our last bus tour was back in November, so we have been patiently waiting to get our thrifting fix.